Did you know that Discovery Channel’s Shark Week is coming up soon? This year, Shark Week will begin on Sunday, July 23. You can learn more about it on the Discovery Channel Shark Week website or on the Discovery Channel Shark Week Facebook page. And to add to the fun, we’re sharing a collection of freebies and activities that relate to sharks! We hope you and your children enjoy them! Not only are these activities fun, but they’re also educational, and they’re a great way to get your kids involved in the fun rather than simply sitting in front of the television. Shark-related activities related to vocabulary, writing, and informational text for PreK-4th grades. These are FREE!! These are FREE shark coloring pages! 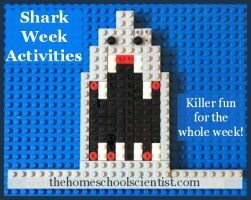 Are You Ready for Shark Week Activities! This is the perfect resource to combine learning about sharks with STEM activities. 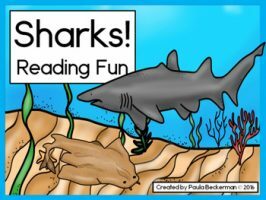 Here, I’m sharing the links to free shark printables for preschoolers through 1st graders (and sometimes older). It’s time to put on a big toothy smile and round up a few shark learning opportunities! 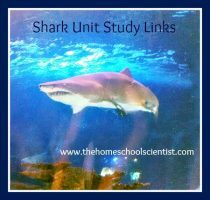 Here are some resources that I have gathered to make a great shark unit study. 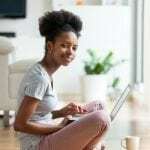 I found facts, unit studies, printables, art projects, fun games and more. 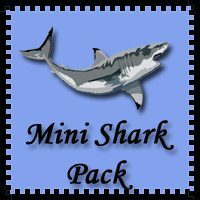 Use them to get your shark unit study started! Sharks! Reading Fun Reading CenterThis jawsome free resource is a sentence to picture matching game, great for a reading center! It includes a poster of 10 common sharks, plus 12 sentences and pictures for your students to match. With a focus on preprimer and primer sight words, you can use this resource with children reading on a kindergarten or first grade level. Best of all, it’s both free and easy to prepare: print, laminate, and trim on straight lines! 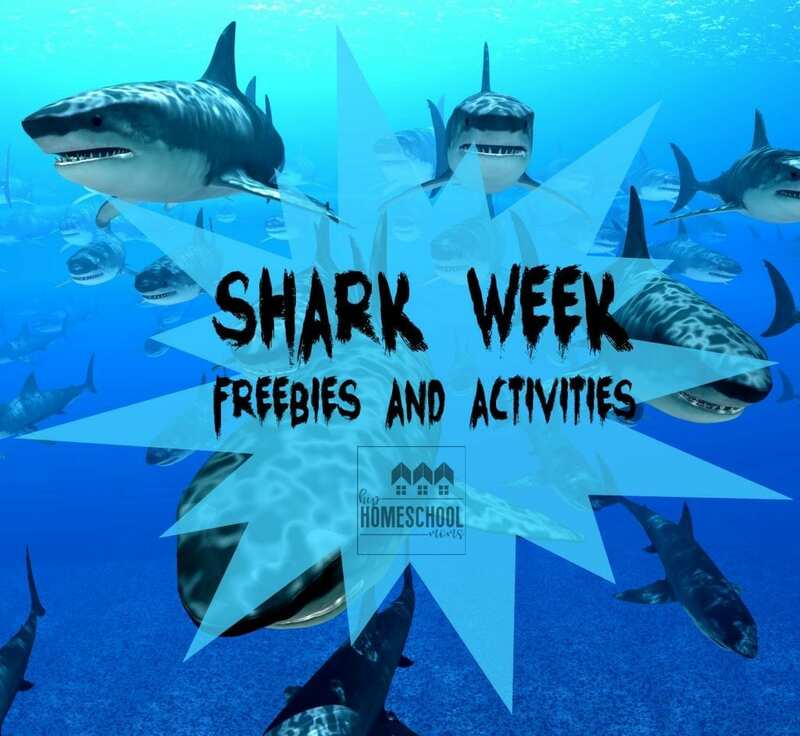 Free Shark Week ActivitiesNeed a fun way to keep your kids engaged as the school year comes to a close? How about Shark Week in the classroom? 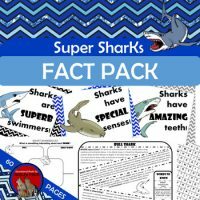 This blog post includes some fun and free resources, including a Sharks Fact and Opinion Sort, Sharks: True or False activity and more. 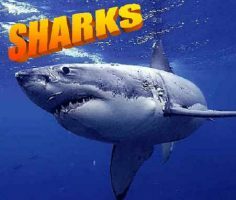 Shark Activities, Facts, and PicturesShark activities, facts, and pictures! 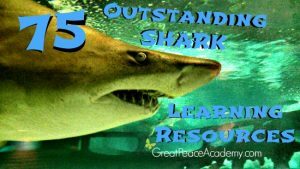 75 shark resources for learning and family fun. 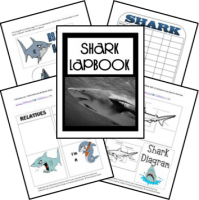 Shark animal study and lapbook printables for kids! 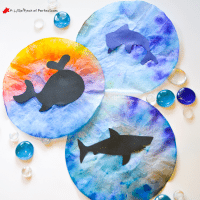 These Cool shark activities and free printables will get your children excited to explore and discover the sharks of the world. These Shark printables are made to be use with kids 2 to 7. We used coffee filters and cut out animal silhouettes like a dolphin, shark, whale, and fish to make colorful suncatchers to hang on our window. I have a free pattern included in this post so you can easily make one too! We love adding games into our learning. We also love hands on learning which made me think of adding these fun shark activities for kids to our summer shelves. Did you know a whale shark can weigh more than an elephant?! How can an animal that weighs thousands of pounds float through the ocean? This experiment shows a big part of that answer! 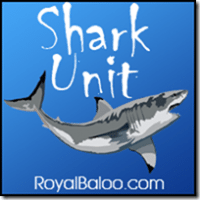 Shark unit for young children.